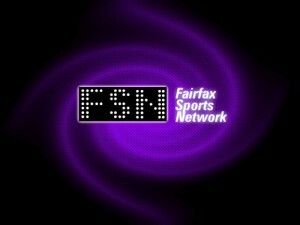 Fairfax Sports Network is happy to announce that FCPS Red Apple 21 will begin airing our Game of the Week each week starting October 1, with Football: South County Stallions @ Robinson Rams. We’re happy to have an additional outlet to show our programming featuring the best of Fairfax County’s students, staff, and their communities. Games will air weekly on Mondays at 8PM starting October 1. Starting with football and continuing with volleyball, basketball, wrestling, soccer, lacrosse, and more! Fairfax County Public Schools Red Apple 21 can be seen in Fairfax County on Cox, Comcast, and Verizon FiOS – Channel 21.